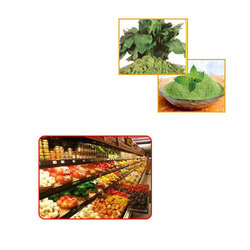 We are a distinguished firm, engaged in processing, supplying and exporting a variety of Vegetable Powders, Spices Powders, Medicinal Herbal Powder, Processing Services For Pharma & Food Industries, Food Supplements / Diatery Supplements, Herbal Powders and Fruit Powders. 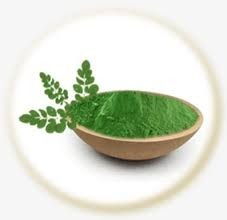 Our products are pure, unadulterated and known for their health benefits. 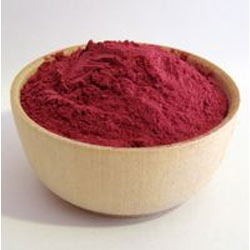 The powders are used in various households, restaurants, hotels and pharmaceutical application. 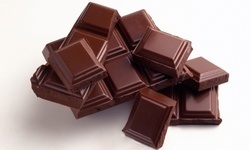 Also these are used in confectioneries, bakery, fruit juices, jam & jellies, baby foods, cosmetic and foods industries. 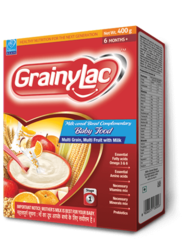 Prominent & Leading Manufacturer from Pune, we offer milk cereal based complementary food. 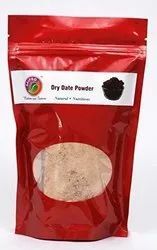 Prominent & Leading Manufacturer from Pune, we offer jaggery powder (chemical free gur powder), cardamom flavor, curd powder (spray dried), gum arabic / gum acacia e 414 and fat powder. 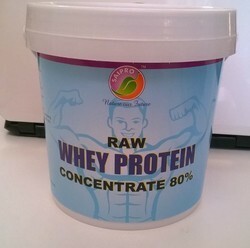 Providing you the best range of raw whey protein concentrate instant 80% - 1kg (2.2 lb), raw whey protein concentrate 80% (instant) - 2kg (4.4 lb), almond powder (chocolate flavor), raw banana powder and coconut milk powder with effective & timely delivery. 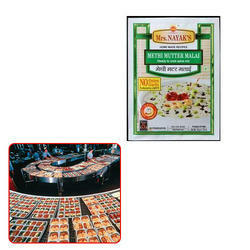 We are leading manufacturer of Dehydrated Vegetables from farm fresh vagetables. 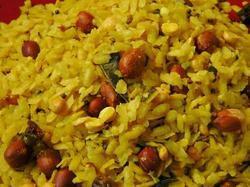 We are having our own farming & also procure raw material from trusted farmers. 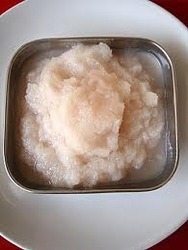 Pure & natural only. 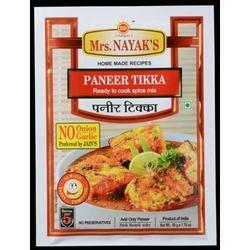 Leading Manufacturer of paneer tikka, paneer makhanwala, methi mutter malai, veg kolhapuri and paneer makhanwala cooking spices from Pune. 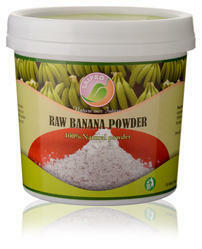 We are the best quality manufactures of food supplement and we can supply all over the India. 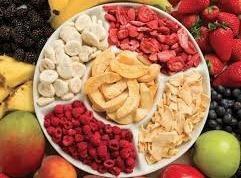 We are the processor and supplier of Food Supplements / Dietary Supplements. 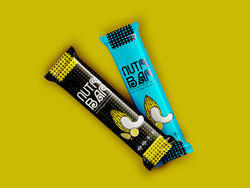 We are manufacturer of Nutritonal Bar / Health Bar / Cereal Bar / Granola Bar / Dry Fruit Bar / Peanut Bar. 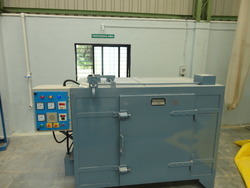 We have installed Imported automatic processing packing line for these product. 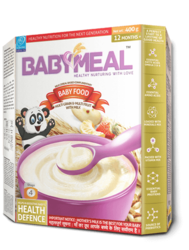 Our products are processed in very hyeginic condition. 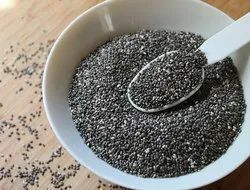 Manufacturer of a wide range of products which include black chia seeds, quinoa seeds, pumpkin seeds, flax seeds and watermelon seeds (magaj). 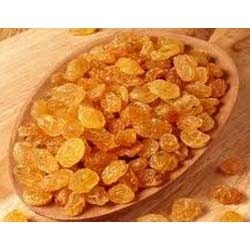 Leading Manufacturer of dry grapes resins, dry date powder ( kharik powder / kharik pud ) and almond powder from Pune. 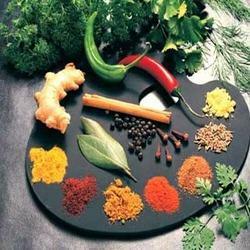 Leading Manufacturer of mix spice for food industries and seasonings from Pune. 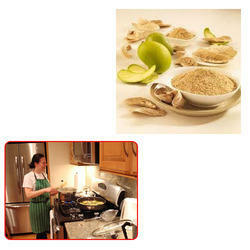 We are engaged in providing Processing services to Food & Pharma Industries. 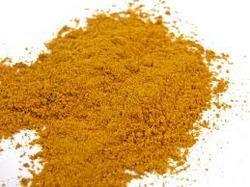 We also do contract manufacturing of food items like Ready To Cook Spice Mix. 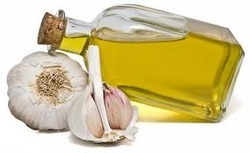 Also give packaging services to food industries (Powders, Liquids & Semisolids).